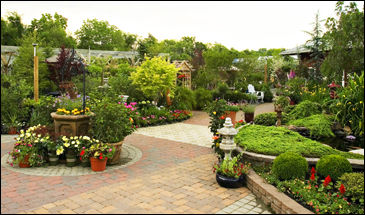 Our Nursery and Garden Center is located at 528 Moorestown-Mt. Laurel Road in Mt. Laurel, New Jersey. We stock a large number of seasonal plants, flowers and trees year round to suit all of your needs. In addition we carry a host of tools and materials to help you complete your projects.